i am so excited i can hardly right this. but somehow, i think i can manage. 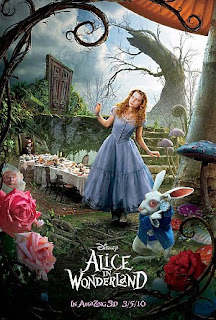 i am going to alice in wonderland tommorrow! oh mia wasikowasokawhatever, if you are reading this, i think you are AWESOME. and you too tavi gevinson. but you don't have much to do with this post. anyways, here's a picture. not like you haven't seen it before but it is something.